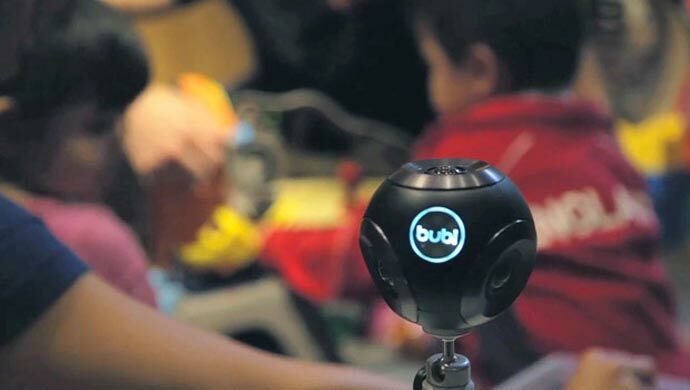 Bublcam will probably start a revolution in the world of cameras. 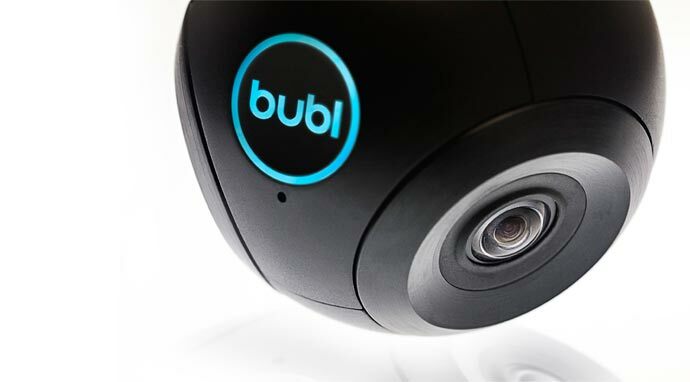 Dealing with both hardware and software in a way that no one else has done this before, the creators of the Bublcam have managed to create a comprehensive product that is packed with new technologies and, up to now, unavailable abilities that are bound to transform video use in various aspects. 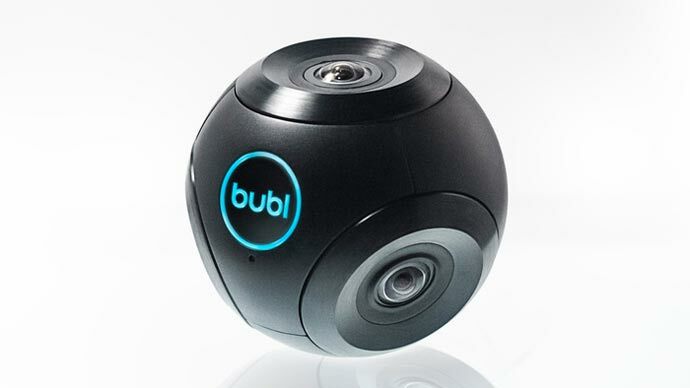 The Bublcam creates spherical photos and videos, giving you the ability to see the whole picture. In addition it is capable of streaming and sharing the content it captures in real time using Wi-Fi. But, having such a product in a bulky package greatly decreases its functionality. 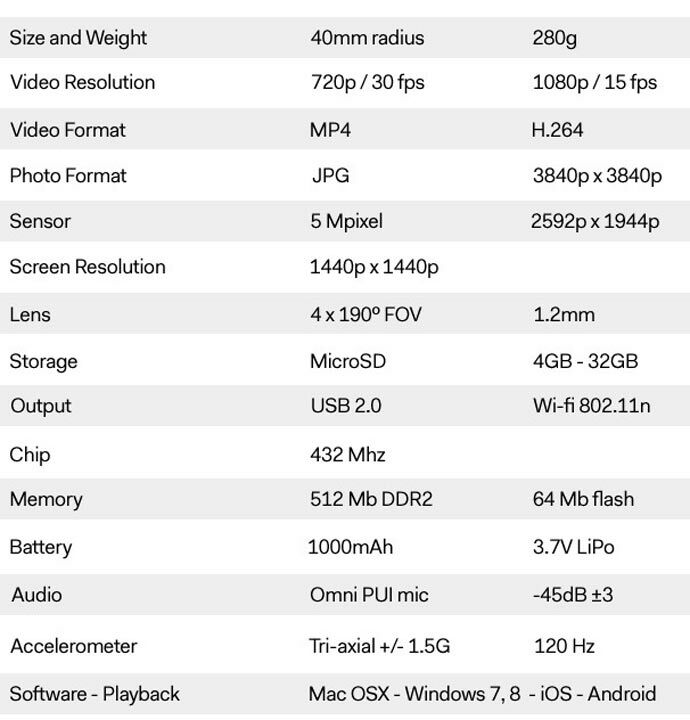 This is why the creators have made the camera light – under 300 grams – and small – just a bit bigger than a baseball – and most importantly, easily transportable. But the small size was not hindering in any way. The camera is able to capture spherical photos of 14 mega pixels and great videos at 1080p at 15 fps and 720p and 30 fps. And when I say spherical, I really mean this. The mentioned software enables you to enjoy the content directing your view in any direction. Let’s see how this works. The tetrahedral design includes 4 lenses that capture 190⁰ but the lenses’ images overlap therefore leaving no corner uncovered and giving a complete image. Movement could generate a problem with the quality of the captured content, but the tri-axial accelerometer should solve this problem. 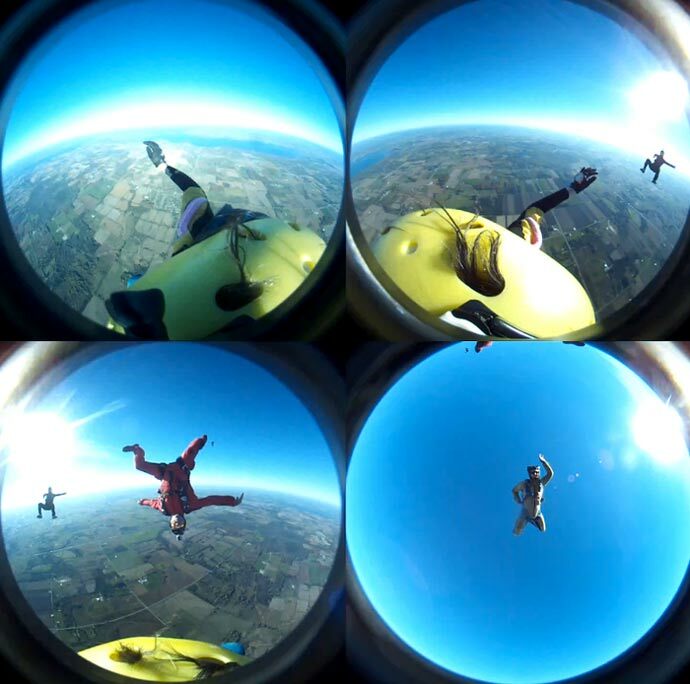 The multiplexed video is exported as MP4 and it can be dynamically blended or converted into a flat equirectangular. 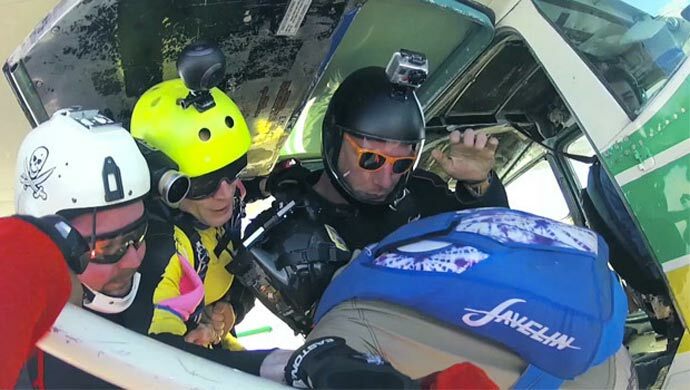 The full resolution 3840×3840 images are captured at 14 mega pixels and exported as JPEG, also having the options of dynamic blending or equirectangular imaging. The content can be saved to the Micro SD Card of the capacity of up to 32GB, but also recorded through USB 2.0 or as a live stream through VLC. There is the option of Wireless internet streaming to your smartphone or a computer. But this amazing success is not the end for the developers. They aim to greatly increase the functionality and features through extensive testing, design options, iOS development, cloud storage integration and others. So, the product is likely to be even better by the time it reaches the first users.